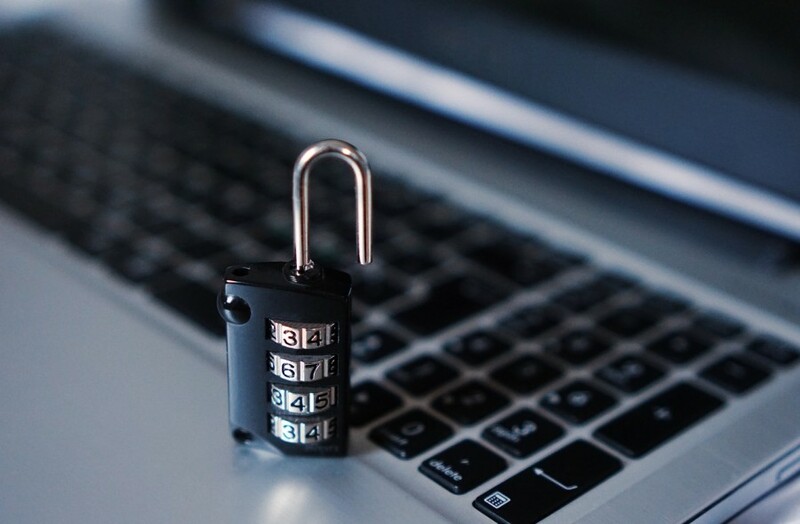 Security should be the aspect you consider the most when choosing an online file sharing service, particularly if you want to transfer job-related sensitive files. Most online file sharing services commonly come with at least one security method, be it password protection or encrypted connection. But, some online file sharing services require you to subscribe to the paid plan to get one. I have summarized online file sharing services that offer security method and provide it to all kind of users so that you can send files to your friends/colleagues securely even if you transfer using a free account. Oh, some online file sharing services allow you to send files without having to create an account. Here the list of secure file sharing services that allows you to transfer files securely without having to be a paid subscriber. Those who regularly transferring files online must have familiar with DropSend. This is one of the most popular file sharing services that allows you to send large files without having to create an account. With this service you can send large files with the maximum size of 8 GB. DropSend adopts the 256-bit AES to ensure your files transferred securely over the internet. You will also be asked to make a confirmation via email address so there will be no one abusing your email address. 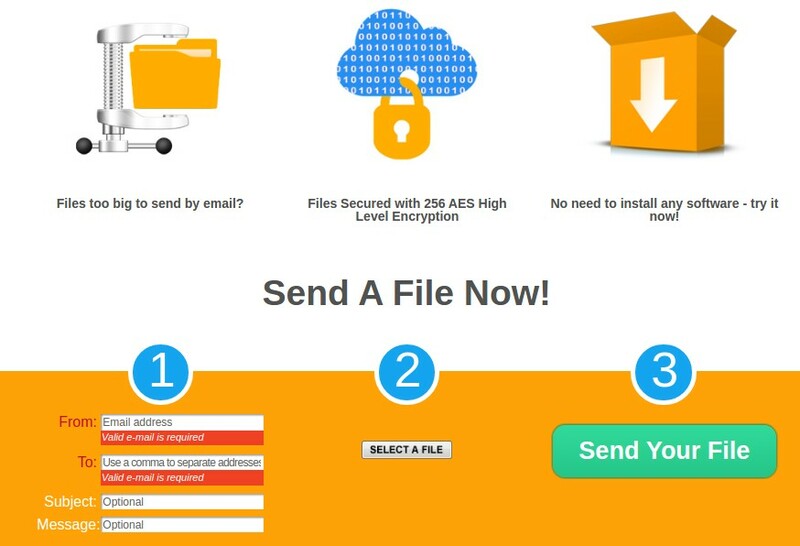 Send Anywhere offers two methods of how to transfer your files, via email and direct link. Send Anywhere adopts the P2B architecture. This means, your files will be sent directly to your recipients without touching the cloud. If you choose to send files via link sharing instead of email, Send Everywhere will be storing your files temporarily on its server. Your files will be deleted automatically after expiration. Furthermore, your files are also encrypted during the transferring process. pCloud Transfer offers a password protection you can apply to ensure only those who know the password have the ability to download the file you sent. They need the password to unlock the download button (see the picture above). This way, you can ensuring the file you sent will only be downloaded by the right parties. Your file won’t also stored forever on the pCloud server. It will be deleted after a week. The maximum file size you can share with pCloud Transfer is 5 GB. 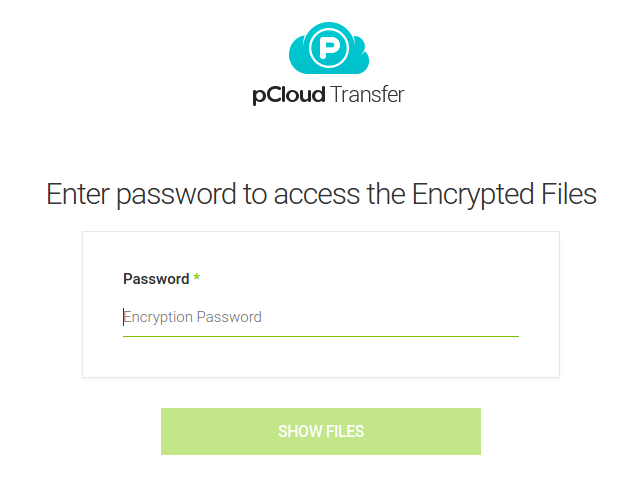 Same as pCloud Transfer, TransferXL also allows you to secure the file you are going to send with a password protection so that only those who know the password can download it. The difference, the password is generated by TransferXL so you will get a random, complex password. You need to copy the password unless you have an extraordinary memory like Dr. Strange. Furthermore, TransferXL also uses end-to-end encryption when transferring your file. The transfer is encrypted on your computer, so no unencrypted data is being sent to TransferXL. You should also try MyAirBridge (www.myairbridge.com). With this online service you can send up to 20 GB for free, without any registration and with the highest possible encryption during the transfer. If I want to send more, have better speed or own storage, you can purchase one of their affordable plans.